Rellz Tha Postman was born on July 28,1988 in Richmond Virginia. At a young age Rellz began to do hip hop music. At first it was just for fun and he loved to battle his classmates. After meeting William Street things became more serious. Together they started a group called SY(Sincerely Yours). The group consisted of 6 rappers from the 804 area. (King Mista, King Berto, R.O.D, NR, William Street, and Rellz). Working together became harder to do because of many reasons so Rellz began to put out solo projects. Rellz started writing to instrumentals until he decided to make his own music. Using programs like FL studio and equipment like MIDI keyboards, MPD 26, M-Audio speakers was the route he chose. 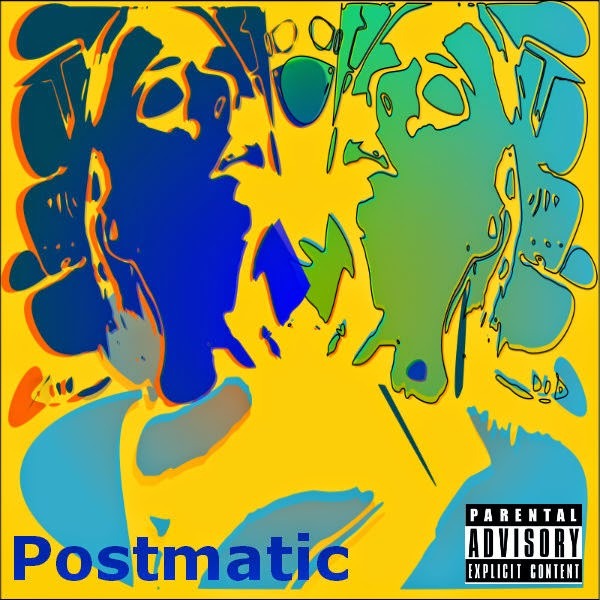 Rellz Tha Postman will be releasing his second EP on March 25, 2015 This project has been in the work for the last three months and Rellz was thinking about several of his favorite albums when he finally realized why they are his favorite.